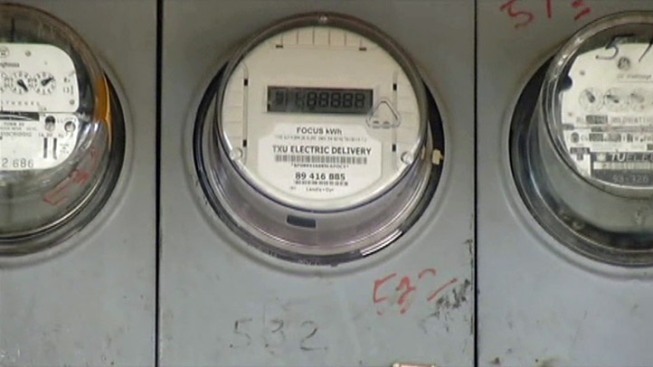 Oncor Electric Delivery is accusing a Dallas woman of tampering with the lock and seal on her electric meter. NBC10 Philadelphia and the ConsumerWatch team are at it again -- giving you all the necessary updates throughout the PA Power Switch. Due to the success of their last event at the King of Prussia mall, the team is working to find the electric supplier that best fits your needs. The purpose of this free seminar iis to further educate the public on how to find ways to save money and energy during these hard economic times. When: Tuesday, March 22 from 11 a.m. until 6 p.m. Choosing a new electric supplier can be an intimidating process, because of this there will be representatives from the Public Utility Commission, PECO and alternate electric suppliers at the event. These experts will be able to answer any difficult questions that you may have and will also walk you through the process, step by step. These representatives will discuss the options that you have in choosing a provider and will allow you the opportunity to sign up for a new provider right away, if you choose, or just offer you price comparisons for the different providers. The P.U.C has compiled a fact sheet to answer any additional questions.